This month Education Opens Doors is thrilled to highlight one of our unique partnerships. Not all Roadmap to Success teachers are traditional classroom teachers! 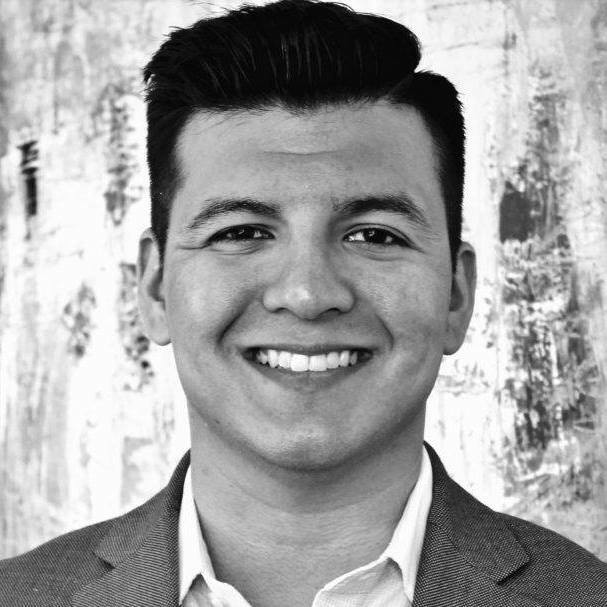 Our April mentor of the month is JJ Ponce, a mentor with Asociacion de Empresarios Mexicanos (AEM). AEM works to inspire and encourage young men and women to excel academically, professionally and, ultimately, in their communities. Mentors utilize the Roadmap to Success to encourage students to find and develop their passion, support students as they navigate through high school and transition into college, assist with college applications and funding and developing interpersonal skills. We’re excited to share more about their work and one of their fantastic mentors, JJ! Favorite College Memory: Graduation, no question. This is not because I was done with school, I had already planned to go to law school thereafter. Graduation for me was the culmination of many years of hard work. I believe in mentoring because we can help the next generation with some of the most important decisions of their lives. Our students are tomorrow’s leaders. They will shape our workplace and our world. Hopefully the work we do can help positively change their lives and the communities they live in. ​Choosing Your Path – because figuring this part out allows us to determine what the students goals are so we can begin planning to achieve them.